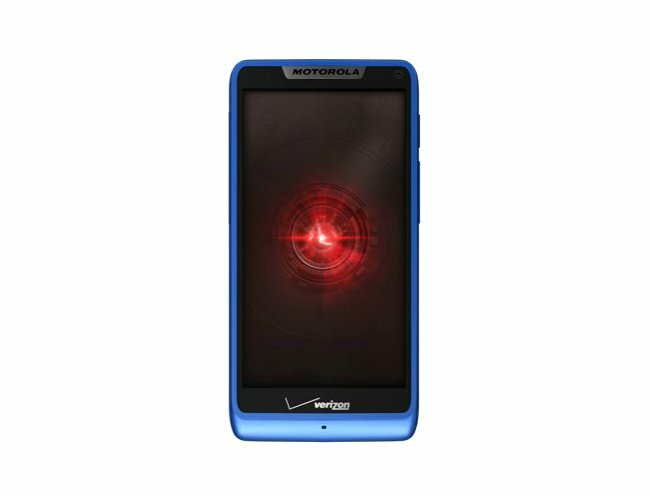 The Verizon Motorola Droid RAZR HD and Droid RAZR M will soon be going through a blue period as they will be released in blue. Verizon has announced the availability of both of these smartphones in this color. You can get yours through the online store. They’re expected to be available in Verizon retail stores right now as well. They aren’t blue all over. The Droid RAZR HD has blue around the band around the screen and the power button. RAZR M’s metal casing is in blue, but its power button keeps the silver color. The bezels and backplates of both smartphones is black. With a two-year contract, you can get the Droid RAZR M for free while the RAZR HD comes with a $99.99 price tag. Without a contract, they are $549 and $599.